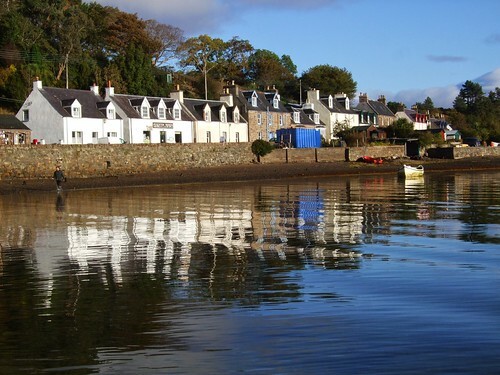 Plockton's neat little painted cottages are ranged around the curve of a wooded bay, with flowering gardens and palm trees. Yachts bob up and down in the harbour and there are views across the island-studded waters of Loch Carron to the hills beyond. 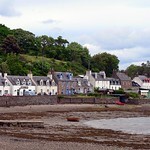 Even on the telly Plockton's charms proved irresistible, and millions of viewers tuned in each week to watch the TV series Hamish Macbeth, which featured Robert Carlyle as the local bobby. There are lots of good walks around the village. One of the best ways to appreciate it is to head up to Frithard Hill, from where there are great views of the bay. Another good walk is along the beach, starting from the High School playing fields at the top of the village. 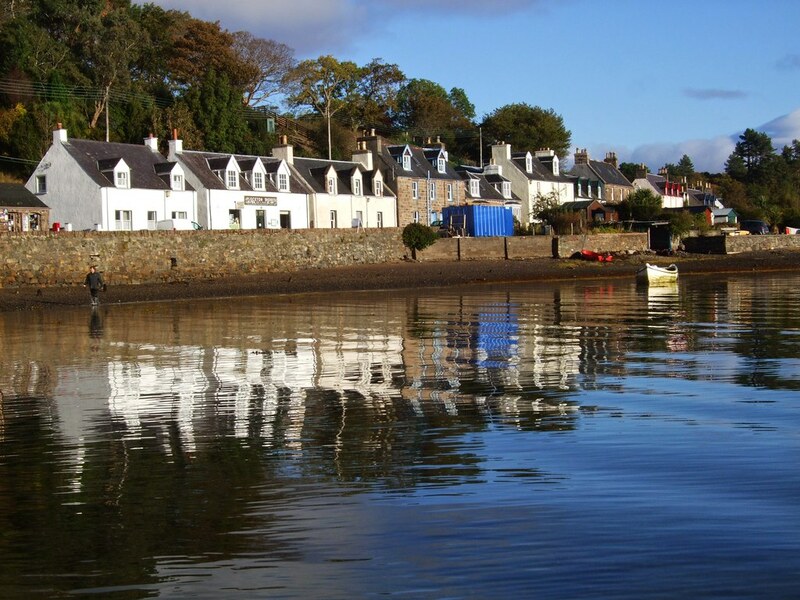 Plockton's a popular place with artists who are drawn by the village's setting and the wonderful light. A good place to find some of their work, as well as other souvenirs, is The Studio Craft Shop, on the corner of the seafront and the road leading out of town. East of Plockton, just before the road meets the A890 at Achmore is the West Highland Dairy, where you can pick up some good local cheese for a picnic (if the weather's fine). 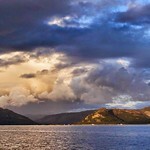 The road passes the turn-off for Stromeferry and continues along the east shore of Loch Carron to Strathcarron at its northeastern end, on the Inverness to Kyle of Lochalsh rail line. 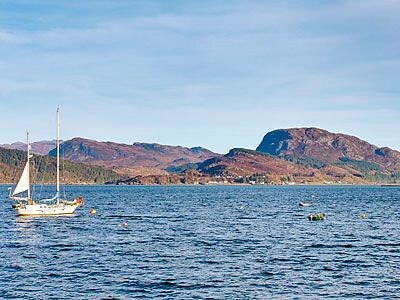 There's a postbus service from Strathcarron to Shieldaig and Torridon twice a day Mon-Sat. About a mile further on you come to a road junction. The A890 heads right (east) through Glen Carron to Achnasheen, where it meets the A832 nine miles east of Kinlochewe. The A832 then continues east till it meets the main A835 which connects Ullapool with the A9 north of Inverness. The A896 meanwhile heads left (west) to Lochcarron. 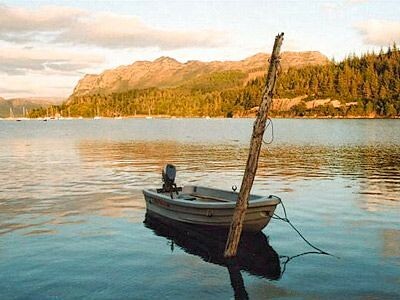 A good way to see the local wildlife is to take a boat trip. 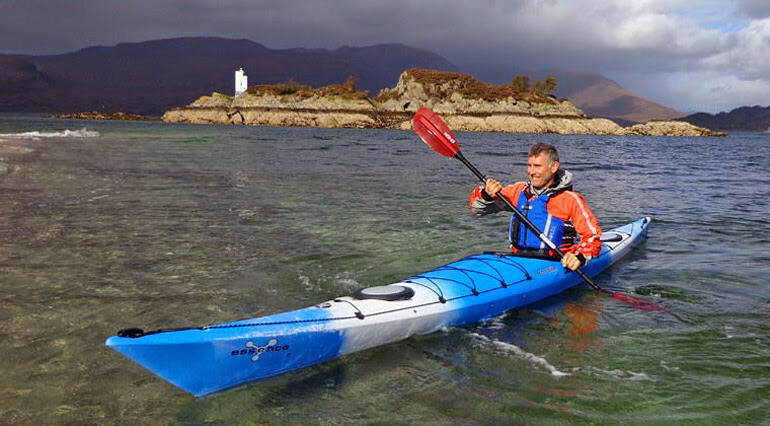 Leisure Marine (no website, 3rd party website), Tel. 01599 544306, runs one-hour seal and otter watching cruises in the summer for £5.00 per person Usually start every two hours from 10:00 running April to October, weather dependant. They also hire out boats. 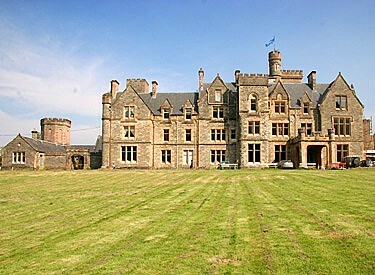 The best place to stay, and eat, is The Haven Hotel, Tel. 544223, on Innes St. 15 rooms, open Feb-Dec. Good value and the food in the restaurant is quite superb (5-course dinner; expensive). 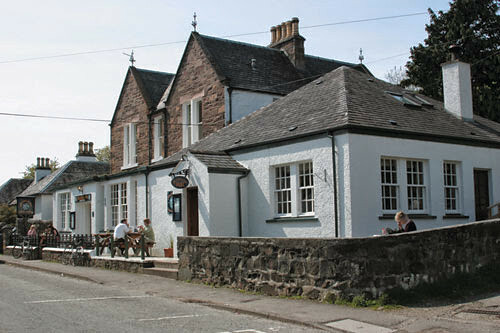 Nearby is the cosy and comfortable Plockton Inn, Tel. +44 (0)1599 544222. 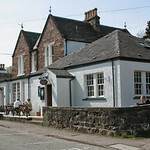 There are quite a few places on Harbour St along the waterfront, including the wonderful and busy Plockton Hotel, Tel. +44 (0)1599 544274, which serves good food (mid-range) and has a great little beer garden at the front where you can sit and enjoy a drink on a balmy summer evening. 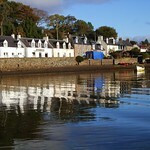 There are lots of B&Bs to choose from and one of the nicest is the Shieling, Tel. +44 (0)1599 544282, at the far end of the harbour. Also on the seafront is E An Caladh, Tel. 544356. 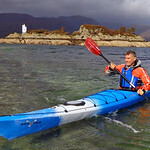 There's cheaper accommodation at the Plockton Station Bunkhouse, Nessun Dorma, Burnside, Tel. 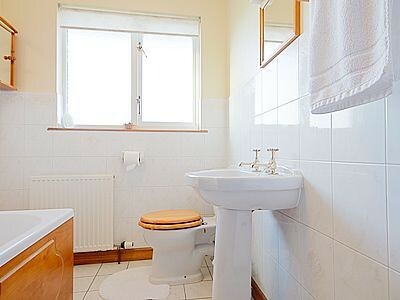 +44 (0)1599 544235. 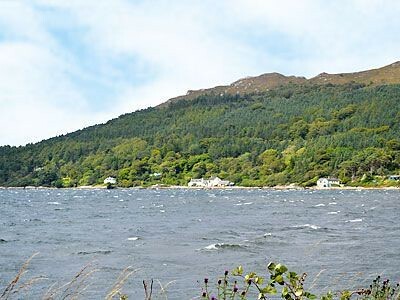 A few miles out of Plockton, on the road to Achmore, is the E Craig Highland Farm, Tel. 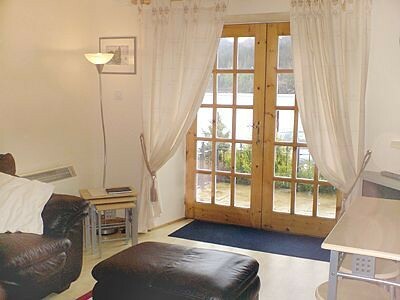 544205, which offers B&B accommodation and self-catering cottages from £235 per week. The farm is also a conservation centre, where you can see and feed rare and ancient breeds of domestic animals. 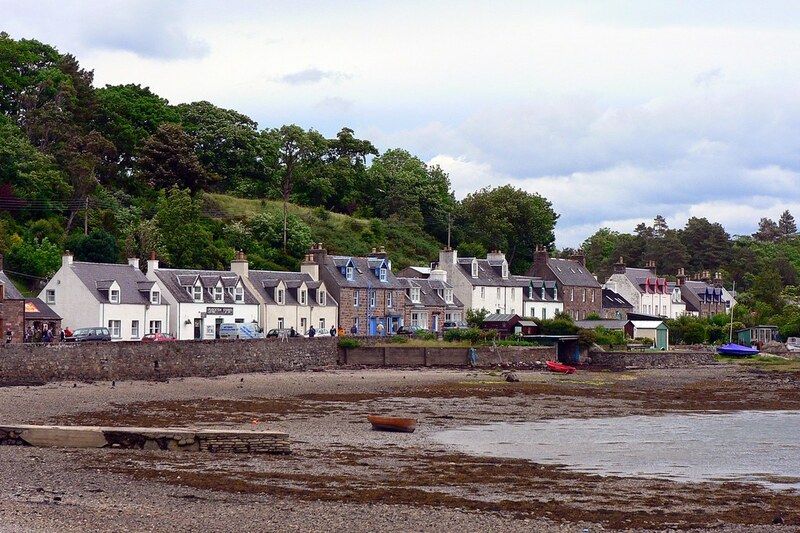 Apart from the hotels listed above, a good place to eat in Plockton is Off the Rails, Tel. 544423, at the railway station. It's open from 0830 for breakfast, snacks, lunch and evening meals (cheap to mid-range). 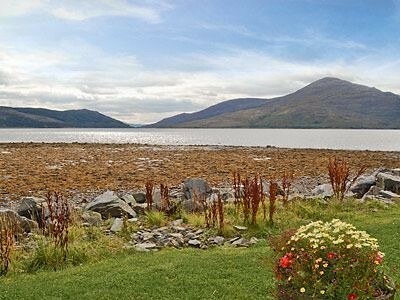 There's B&B accommodation at The Shieling, Tel. 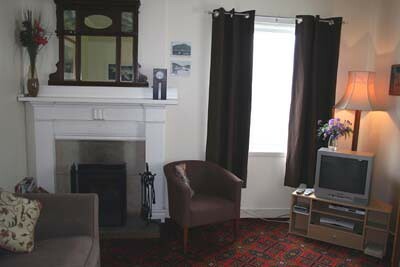 01520-722364, open April-October, by the rail station; and at Achnashellach Hostel, Tel. 01520-766232.